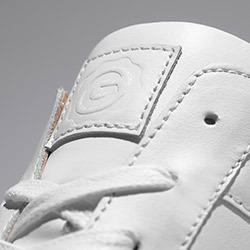 What sizes does GREATS offer? We offer US Men's sizes 7-14 (size 15 in select styles), and US Women's sizes 6-10. All shoes are US sizing— for European sizing please see the chart below—see our suggested fit guide on how to size our shoes. Does GREATS carry different widths? 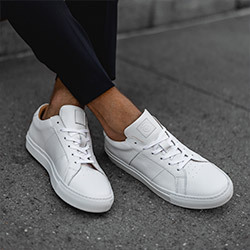 All of our sneakers have a medium width, and we do not offer any other widths at this time.